It is everyone's dream to earn some handsome figures from their blog's Adsense. 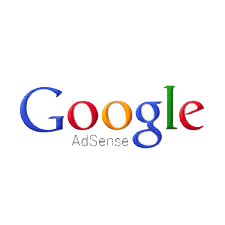 Google's Adsense is the highest paying advertising network in the world than any other network. The CPC it gives is higher compared to other advertising networks. Every blog having adsense ad units displayed don't earn good figures. There are many reasons for earning low CPC and less CTR. Optimising your blog would help you cross the bridge. 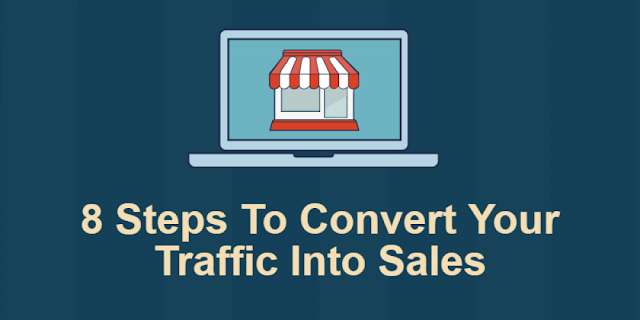 Getting low traffic is one of the reasons why your adsense earnings are low. Low traffic might be due to the content you publish and the frequency of posting. Let's suppose you own a blog with good name and niche but you post content that is not interesting to the users, the result is your blog's off the race. Post interesting content with interesting titles. Video Marketing is the finest way of getting massive traffic to your blog. While making a tutorial, make a video demonstration of that tutorial along with the textual post and add the link to the video description. Being active in forums would also get active traffic to your blog. What I meant by active traffic is, people in forums are most active in interacting through comments. In that way you would be duo-benefited. Promote your blog with the free tools that are available on the internet. Promoting or pinging your blogs after updating with fresh look and content would get web spider's attention and index it very quickly than normal. Remember pinging very frequently is not also good as the search engines might consider your blog a spammy one. Low cost-per-click is another reason for your low adsense earnings. Cost-per-click is decided by the advertiser based on the ad unit placement and traffic you get. As we have seen about getting traffic above already, let's skip to the ad placement. You have to place the ads on your blog where you can get your visitors attention. Say if placed an ad in the footer section of the blog because you don't want to disturb the content, that's not going to get you a penny per week at least. The best ad placement lies in the above fold of the blog. Make sure you won't get sued by Google while implementing this. Placing an Ad of wrong size at wrong place would cost you earn low. The most successful and high paying ad unit sizes are 336x280 Large Rectangle, the 300x250 Medium Rectangle, the 728x90 Leaderboard, and the 160x600 Wide Skyscraper. Those which look much reader friendly are prioritized than those of less readability. Having ad units of any of the sizes specified above won't get you enough bucks if you don't place them in right place. Make sure you don't miss the hotspots on your blogger layout. As discussed above, placing on above fold and hotspots would get you much CPC. Read my previous article of how much you can earn with adsense with better ad placements and CPC. If your blog is not getting enough traffic and it is having lower pagerank, it is better not to block advertisers in adsense to show ads on your blog. Allowing lesser advertisers would cost low bids on your ad units and it may show adverse effect on your adsense. Your CPC would fall down to hell deeper. If your blog is targeting certain category of visitors and if you wish you block some advertisers, you may not consider this factor. That's all for now! simple and clean. You can share your thoughts, ask queries about this topic in the comment section. I will try by best of time to answer you.